If a buyer has a coupon code, then it stimulates him/her to make a quick decision. It has been proven by dozens of studies that discounts reduce the likelihood of cart abandonment. People love to pay less, even if the saving is insignificant because everyone wants to make the most profitable deal. Marc Peterson chose shoes on a website, added it to the shopping cart, and then phone call distracted him. He returned after a while to complete the purchase. He went to checkout and then completed the purchase. But then he remembered that he had forgotten that he has a coupon code. And what now? Contact the merchant and ask for a refund and place a new order with a coupon? Marc Peterson is disappointed. Marc blames himself for inattentiveness. But it is not his fault. 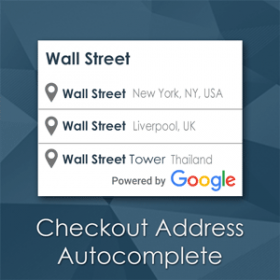 This unpleasant situation can be avoided if checkout page had coupon input. Some buyers skip shopping cart page and go straight to the checkout. 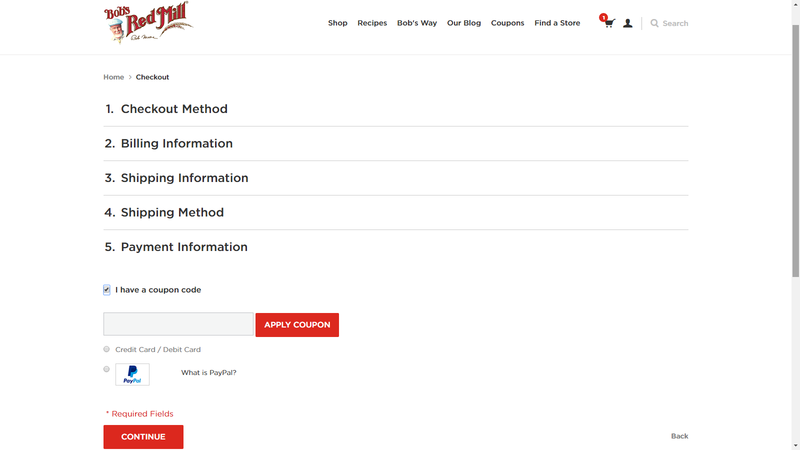 That's why it's so important to place “apply coupon” form to the checkout page. 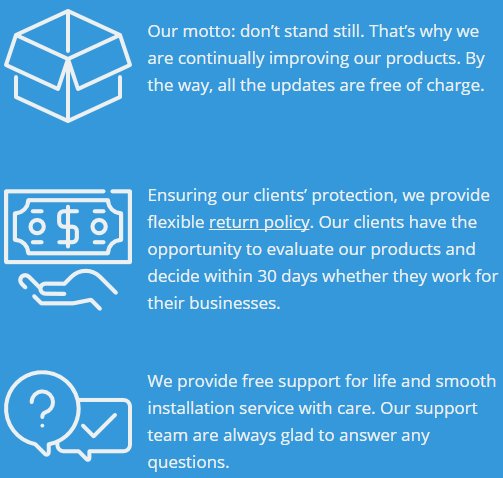 When your store is user-friendly, you have more happy clients. When you have more happy clients, you have more purchases. 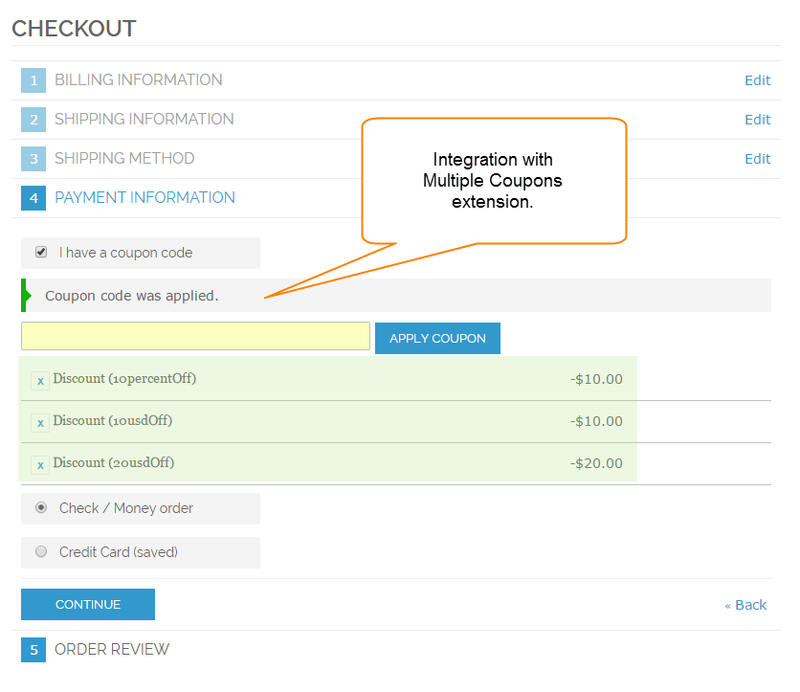 This magento coupon extension has 4 simple options. First, you can turn on/off the extension at any time. Then you can enable the option, that will display exactly how much money a buyer saves with his coupon. The discount amount will be shown inside the success message. Your customers are ready to spend more money if they are sure that they save. You will increase your revenue if you show that right. An admin can also enable so-called “un-obstructive interface”. 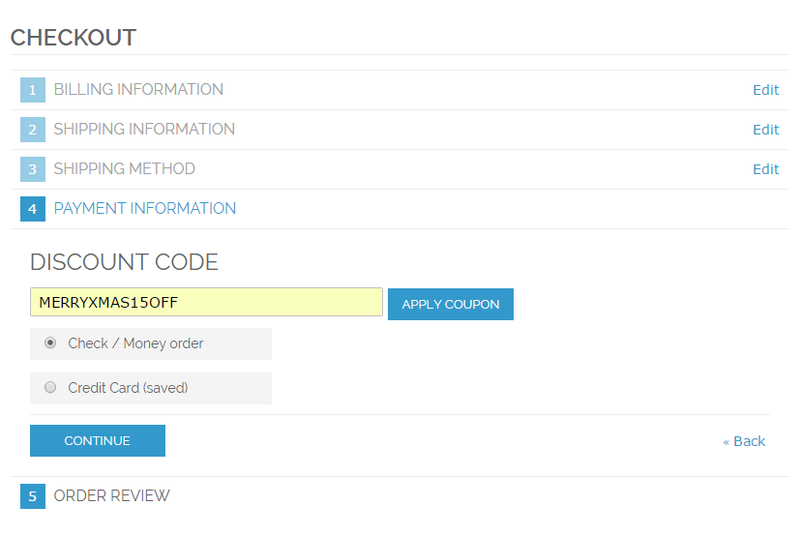 The idea is to hide coupon input unless a buyer selected “I have a coupon code” checkbox. It shows an individual approach to sales via creating an illusion of uniqueness. "I'm a valuable customer, this is only my discount" - the buyer thinks. This step encourages the buyer to complete the order. The buyer, who does not have a coupon, did not see the input to enter his code, and is not distracted. This will reduce abandoned carts because if a buyer sees a coupon code input, he will probably try to find a coupon code somewhere, for example in his email inbox, or google a promotion. If he will not find a coupon code, then he will probably abandon his cart. And, finally, admin can place the input on payment methods or shipping methods step. AJAX-Based extension. Coupons are being applied without page reload. It is great for UX (User Experience). 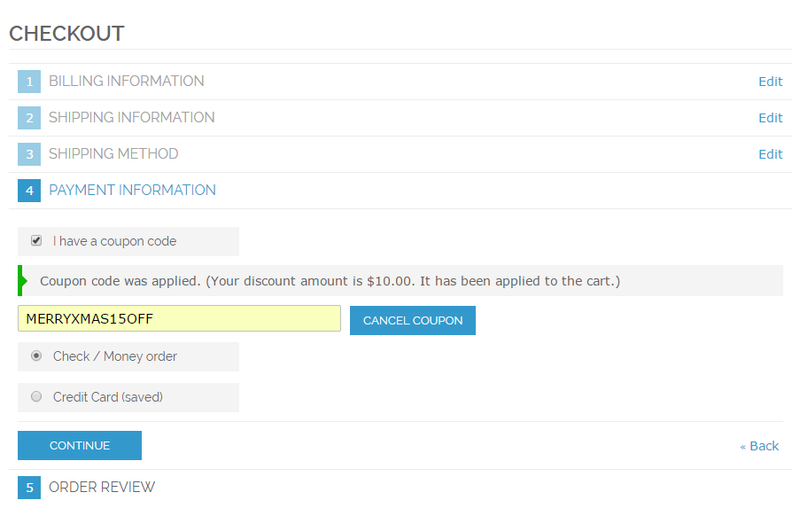 Coupon code field can optionally be displayed only after a customer selected 'I have a coupon code' checkbox. It can reduce your cart abandonment rate. Onepage Checkout and Multishipping Checkout are supported. Can be integrated with Multiple Coupons extension. 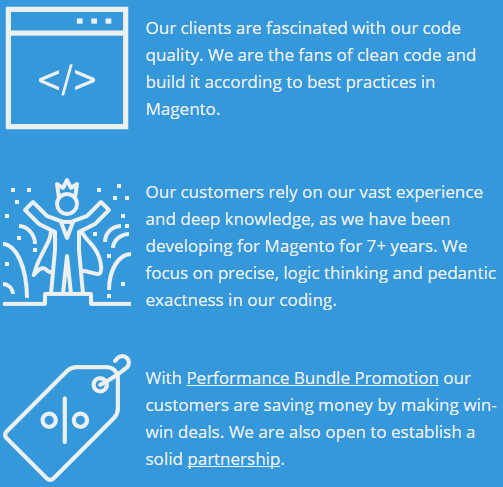 Checkout Coupon Code magento extension is compatible with most themes for Magento. 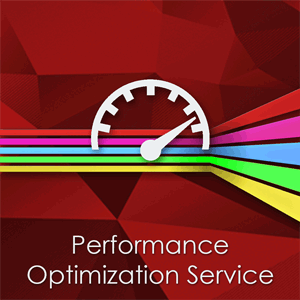 The extension is designed in compliance with best practices of Magento development. Awesome support! Muchas gracias from Mexico! 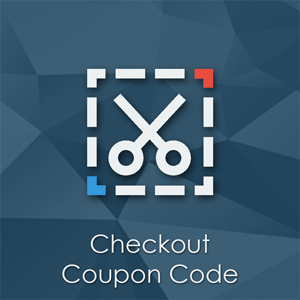 I bought this extension to enable my customers to enter discount codes during the checkout process. The installation service and customer service from Potato Commerce was friendly and efficient and extremely quick. I would definitely recommend this product as the application of discount codes in the My Cart area is clumsy and not intuitive at all. Thanks! I can't ask for more! Great extension for a fair price. I have a couple of extensions by Potato, they all are great. Support is always fast and friendly. Great plugin and support. We had small conflict with our other plugin but support fixed that in no time. 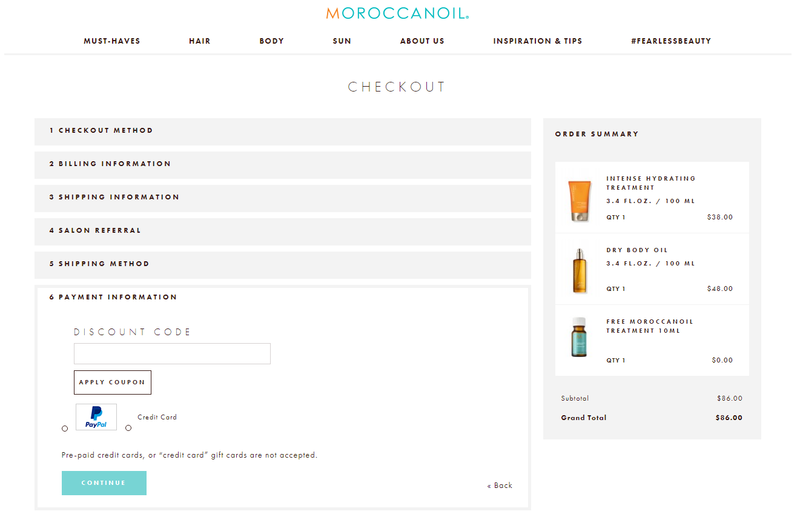 Letting your customers add a discount code as they checkout instead of going back to the cart is an important feature. There's no doubt carts get abandoned if the purchaser can't find where to enter a code. I'm very pleased how it performs, and its subtle appearance at the checkout stage. For $29 you can not go wrong, a bold investment against abandoned carts. Big thanks to the Potato people! What is "Enable Unobstructive Interface" option? If this option enabled then discount textfield will be hidden. Customer will see a checkbox "I have a coupon code". If he selects the checkbox, then textfield will show up. We think that such behavior is great for UX. Yes, Checkout Coupon Code extension is compatible with this patch. 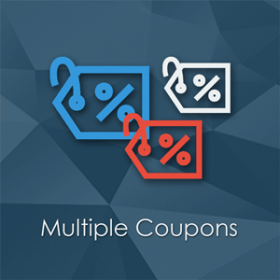 Multiple Coupons extension allows customers apply multiple coupon codes at shopping cart or during checkout.